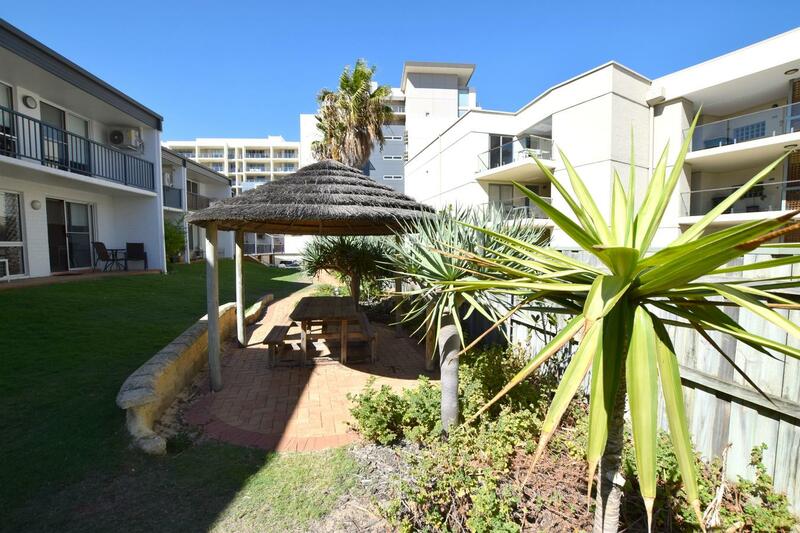 West Beach Lagoon is a beachside property that offers stylish, self-contained and very comfortable one and two-bedroom apartments to suit any budget. We provide large, self-catering apartments that are complemented by excellent facilities, are comfortably furnished, have full-sized kitchens, lounges, dining areas, and beautiful bathrooms. Free common area Wi-Fi, and restaurants within walking distance, are just some of the convenient amenities associated with West Beach Lagoon. Large swimming pool with a very popular waterslide for the kids. Outstanding common area BBQ area with seating for 18 and grilling space to create a FEAST. Free common area WIFI, full size, fully equipped kitchen, dining, lounge and bathroom. Main bedroom has a queen size bed and the entry area has a single bed. Washing machine, microwave. No pets or Smoking permitted. A 2% SURCHARGE APPLIES TO ALL CREDIT CARD PAYMENTS. 3% FOR AMERICAN EXPRESS. Free Parking on site for any size vehicle. Ask us about special discounts on 30+ day extended stays.